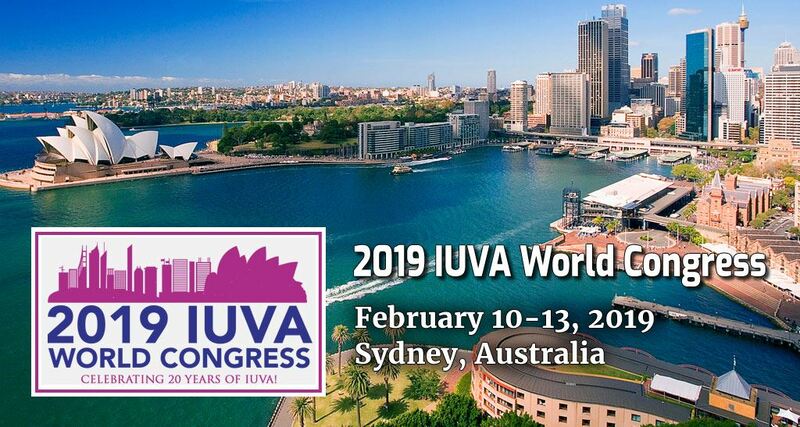 We are delighted to announce this year’s 2019 IUVA World Congress on February 10th – 13th 2019 in Sydney Australia. The conference program will feature three days of presentations covering recent advancements in water and wastewater treatment with the emphasis on water disinfection and contaminants control, application of UV-AOP, as well as new findings in the development of UV-LEDs. Remember to register before 25th January 2019 to attend and hear about novel developments and practical applications of UV technologies.